Healthy people often take their health for granted. Sure, those who flaunt gym memberships and post on Instagram pictures of their “clean” meals might reject this claim, but how often do these self-proclaimed fitness enthusiasts consider how fortunate they are to be able to stand without a wave of vertigo flooding their vision? Even the health-obsessed and the hypochondriacs among us hardly consider how blessed they are to have bodies that automatically maintain consistent blood flow. Approximately 200,000 Americans diagnosed with postural orthostatic tachycardia syndrome (POTS) don’t have this luxury of ignoring the nuances of the human cardiovascular system. These individuals must remain vigilant when it comes to how their hearts pump blood throughout their bodies. When someone with POTS stands from a sitting or supine position, his or her heart doesn’t appropriately compensate for this altered position; the blood remains in the lower regions of the body. Recognizing the brain needs blood, the heart kicks into overdrive, increasing its rate by as much as 30 beats per minute. 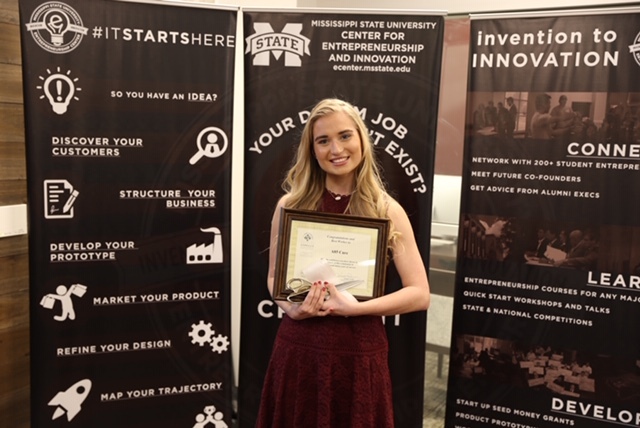 This orthostatic intolerance (OI)—when a sudden change of one’s position causes his or her heart rate to drastically change—is one of the many ill-effects of living with POTS, but Amanda Swanton a 20-year-old student of business administration and public relations at Mississippi State University, is doing everything she can to find a cure for POTS. When she was 17, Swanton began to experience the symptoms of POTS. She suffered from fainting spells at home and school and while performing with her show choir. After a dozen trips to the emergency room, Swanton and her family sought an explanation. It took 14 months to receive a diagnosis, but Swanton wasn’t ready to let her diagnosis defeat her. Three years after her diagnosis, she remains active (she’s a runner) and does everything else she can to live a healthy lifestyle, like maintaining a high-protein, low-carbohydrate diet. Swanton recognizes how fortunate she is to run and cook for herself; not everyone who lives with POTS is as fortunate. So Swanton and her parents started the A85 Cure Foundation, a non-profit organization dedicated to funding advancements in research and advocacy for POTS. Thus far, the A85 Cure Foundation has hosted several events to raise money: golf fundraisers, a dance marathon, and serving as the charity of choice for her high school in Wheaton, IL. Under Swanton’s leadership, the A85 Cure Foundation has taken admirable steps toward its goal of curing POTS before 2025, but she admits her non-profit remains in its infancy. However, she plans to ensure the A85 Cure Foundation becomes the nation’s leader when it comes to advocacy for those living with POTS.  To achieve this goal, Swanton has enlisted Mississippi State University’s Center for Entrepreneurship and Outreach. She gives credit to the E-Center for bolstering her foundation’s marketing campaign and encouraging her to form a board of directors. She asks any student with humane aspirations to seek help from the E-Center’s staff. “If you have an idea and you want to make a business—just do it,” Swanton says. But Swanton knows she and others living with POTS need help from their community members, too. This is why the A85 Cure Foundation will use February, which is American Heart Month, as a time to seek help from the community. February 20th will prove to be a big day for the A85 Cure Foundation; it will host a Kendra Scott Gives Back event, a sale on Mississippi State University’s campus during which twenty-percent of the jeweler’s profit will be contributed to the A85 Cure Foundation. Additionally, Swanton and her crew will have a team running in Starkville’s Frostbite Half Marathon. Swanton and the rest of the A85 Cure Foundation could wear capes, too; their efforts to save those who live with POTS are heroic.